Anne Hathaway first came into the public eye with her role as Mia Thermopolis in Disney’s The Princess Diaries. In that role, she started as a shy and awkward teenager. During the course of the movie and its sequel, The Princess Diaries 2: Royal Engagement, she grows into a beautiful, graceful, and confident Queen. 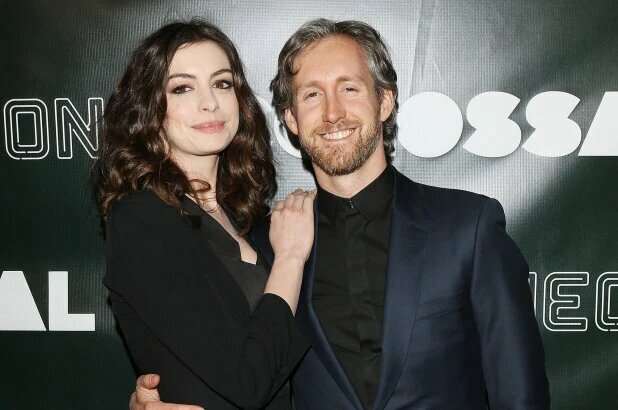 Since that time, Anne Hathaway has had her own personal transformation, growing into an accomplished movie actress with many awards and accolades. Not only is she a great actress, but she is an advocate of many important causes, such as marriage equality, the rights of girls and women, and gay marriage rights. Her most recent role is in the movie neo-noir thriller, Serenity, where she plays Karen Zariakas, a woman who offers to pay her former husband to kill her current abusive husband. 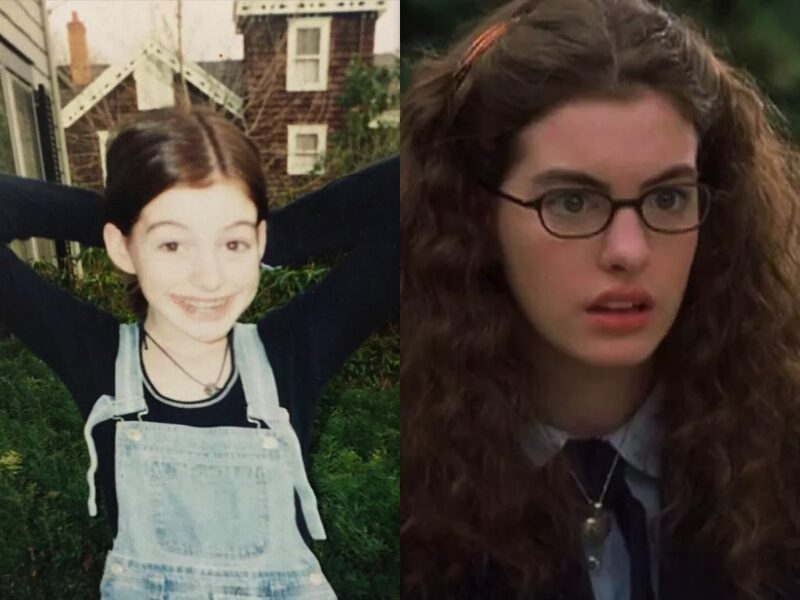 Here is the story of Anne Hathaway’s transformation into the remarkable woman that she is today. Anne Jacqueline Hathaway was born on November 12, 1982, in the Brooklyn borough of New York City. Her mother is the former stage actress, Kate McCauley, and her father is a labor attorney. She is of Irish descent on both sides of her family, but she can also claim French, English, and German ancestry through her father. Her parents named her for the wife of the famous playwright, William Shakespeare. When she was 6 years old, her family moved to New Jersey, where she grew up. Anne Hathaway was not happy living in New Jersey at the time but later appreciated her upbringing there. In an interview with Chelsea Handler, she said: My feeling about growing up in New Jersey was, “How come I’m not in New York?” That being said, I’m older and I have a better worldview now, and so I think I grew up in an incredibly privileged position. The town I grew up in is beautiful. I got a great education, and I’m very grateful for it. She left New Jersey when she was 16 years old to pursue her career as an actress. 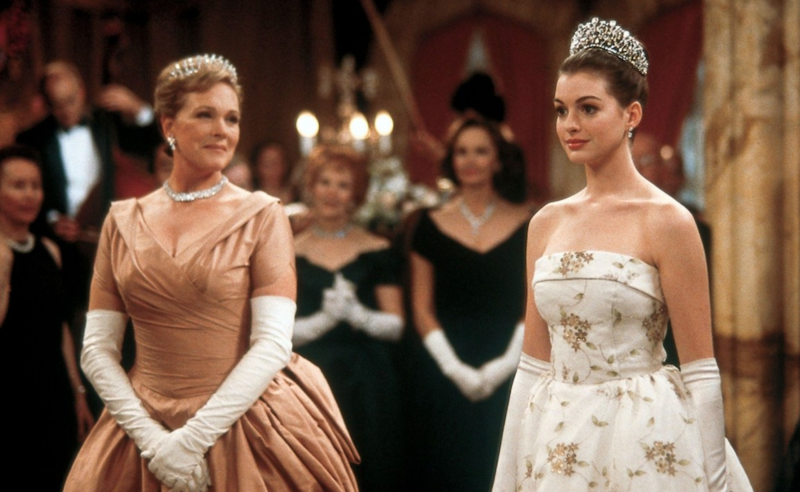 In The Princess Diaries, which was her first major film role, she co-starred with Julie Andrews. This was in 2001 when she was not even 19 years old. In her early 20’s, she had the opportunity to work with Meryl Streep in The Devil Wears Prada. Garry Marshall, the director of The Princess Diaries, originally wanted Liv Tyler for the role of Princess Mia Thermopolis. He was overruled by his granddaughters who said that Anne Hathaway has the best princess hair. This film was an unexpected commercial success, which grossed $165 million worldwide. She received a nomination for the MTV Movie Award for Best Breakthrough Female Performance for this role. She continued this role in the sequel, The Princess Diaries 2: Royal Engagement, which came out in 2004. 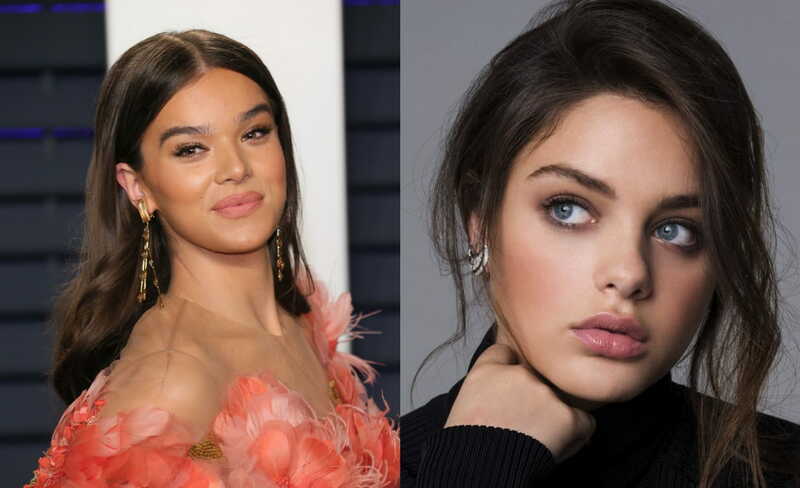 She had been offered a role in The Phantom of the Opera, which came out that same year, but she had to turn it down because the production scheduled overlapped with The Princess Diaries 2. When she was six years old, she watched her mother perform the role of Fantine in a production of Les Misérables. It was then that her dreams of acting began. When interviewed about this by Ode Entertainment, she stated that when she watched her mother, she wanted to be Cossette and sing, “Castle on a Cloud.” It is fitting, then that she won several awards, including an Oscar for that same role in the 2013 film version of Les Mis. Before her big success at 19, she struggled with anxiety and depression as a teenager. She has not spoken of the details or the circumstances about that time in her life, but only that she has grown from it. Set a timer on your phone, have a candle nearby, and write it all down. You spew it all out. You do not read it. The timer goes off, you tear it out of the book, and you light it on fire. All of this energy, this angst, this rage – everything is smoke. 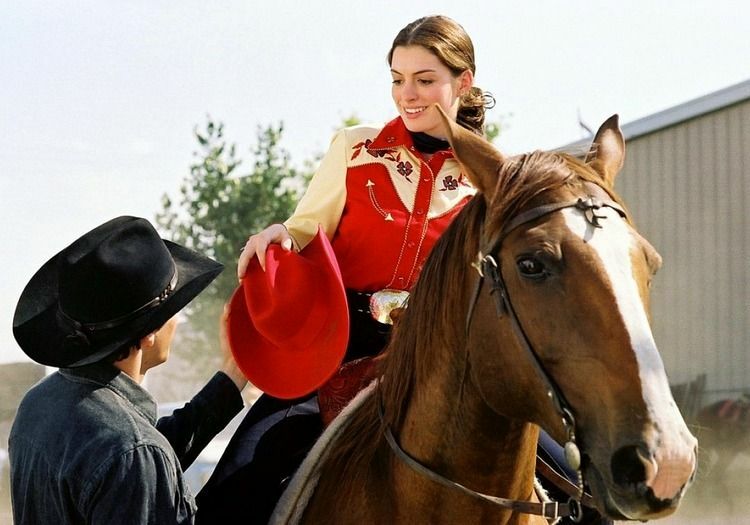 Before her role in The Devil Wears Prada, Anne Hathaway played in Brokeback Mountain, the story of an emotional and sexual relationship between two married men. These married men were Ennis, played by Heath Ledger, and Jack, played by Jake Gyllenhaal. In this film, she played Jack’s wife. Although she was sent the script for the role of Ennis’ wife, when she read the screenplay, she chose to audition for Jack’s wife, Lauren instead. In order to get the part, she lied and said she knew how to ride horses. She had to make that lie a reality by taking horseback riding lessons for the role. 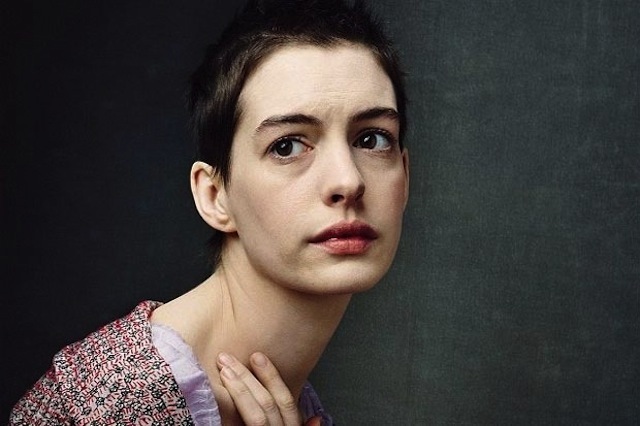 Anne Hathaway went all out when she was preparing to play the role of Fantine, a poor woman in post-Revolutionary France who was forced into prostitution for the care of her child. She went on a severe diet and lost 14 lbs. in 2 weeks, in part to understand what starvation felt like, and sent her husband away so she could experience loneliness. She also did extensive research about prostitution. Although she gave a stunning performance, after her Oscar win, she suffered a period of intense popular criticism for seeming “fake” and like she was “trying too hard.” As a result of this criticism, she stayed out of the public eye as much as possible. She later reported that she faked happiness during her acceptance speech. She had gone into a dark place in order to play that role, which made it hard to enjoy the later accolades. 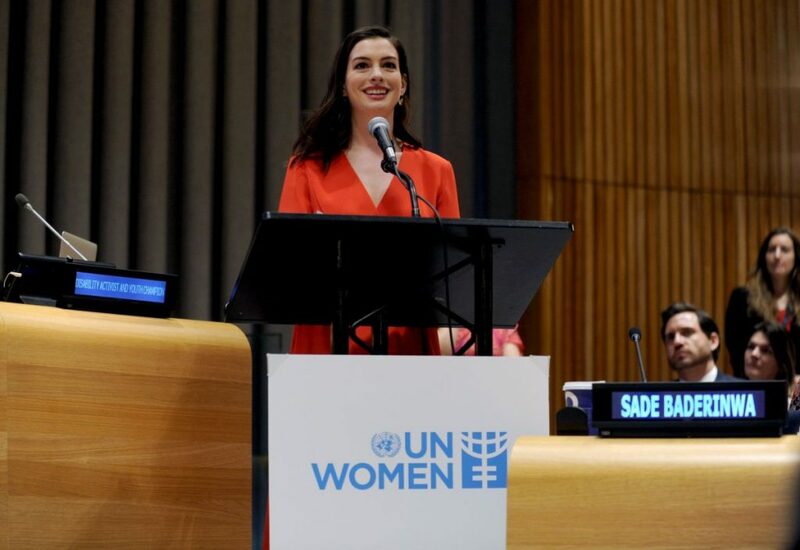 In 2016, UN Women appointed Anne Hathaway as their global Goodwill Ambassador. 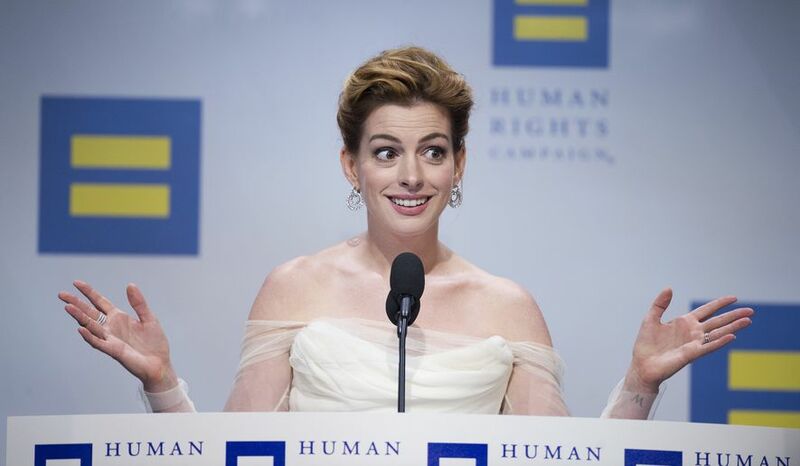 Throughout her career, Anne Hathaway has used her celebrity status to help elevate the status of women and girls around the world. Before that, she was an advocate for the Nike Foundation, and she traveled to Kenya and Ethiopia to raise awareness on child marriage. She also narrated a CNN documentary film, Girl Rising in 2013, which followed seven girls around the world as they worked to follow their dreams while overcoming many obstacles. She supports many other charities as well. She is currently participating in 17 different charities and supports 24 different causes. These include The Lollipop Theater, which shows screenings of new movies to sick children who are unable to leave the hospital due to chronic illness, and St. Jude’s Research Hospital. Like many people, Anne Hathaway has an Instagram account. For her, though, it is a way to get her message out without having to go through other people. She is very careful with her online presence, and she sends her pictures and captions for someone else to hold on to for at least an hour so she can deliberate on them. She says that Instagram has helped her to relax. 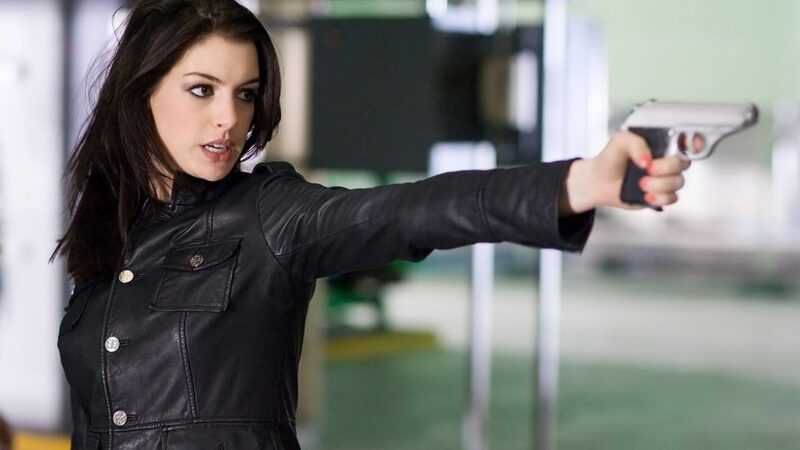 Even though she has reported that she is already losing roles to younger women, at 36 years old, Anne Hathaway still has a long acting career ahead of her. Aside from Serenity, which came out on January 25, 2019, she will be appearing in several movies that will be released very soon, including The Hustle and a remake of the 1988 film Dirty Rotten Scoundrels. There are even rumors of a coming Princess Diaries 3. Between her acting career and her humanitarian work, she still has many stories to tell.